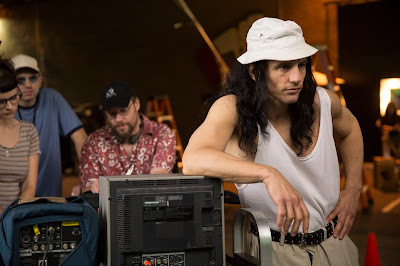 Film-Arcade.net: Disaster Strikes with Official Stills for "The Disaster Artist"
Disaster Strikes with Official Stills for "The Disaster Artist"
A24 recently released stills for their upcoming release "The Disaster Artist". The film stars Dave Franco, James Franco, Seth Rogen, Ari Graynor, Alison Brie, Jacki Weaver and Josh Hutcherson. 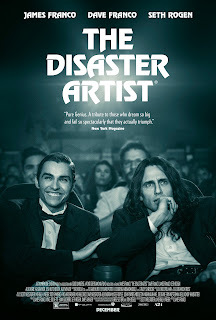 It's based on Greg Sestero's best-selling book "The Greatest Bad Movie Ever Made". "The Disaster Artist" hits theaters on December 1st. It's a disasterpiece! First poster and teaser trailer arrive for James Franco's THE DISASTER ARTIST, coming this December.